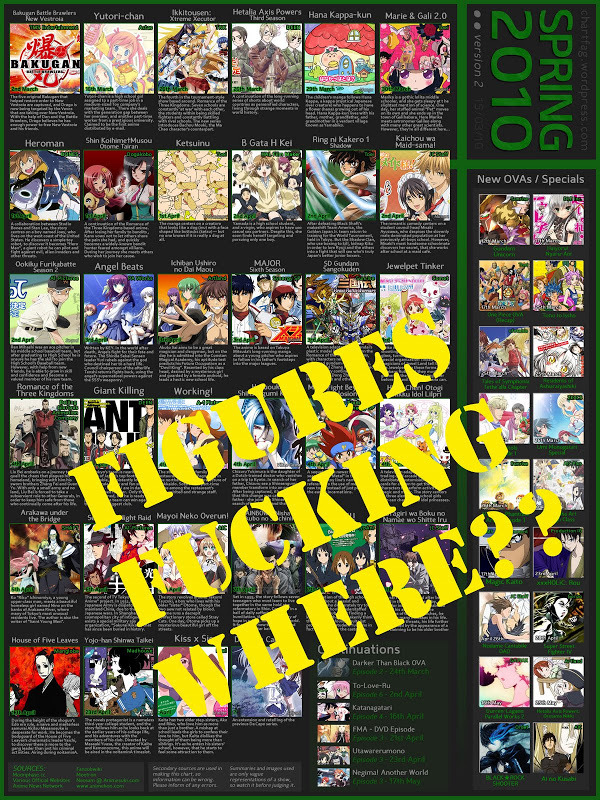 Chag: Another season’s worth of anime has come and gone, and now everyone has been buzzing about the new-flanged summer season that’s been springing into action over the last couple of weeks. 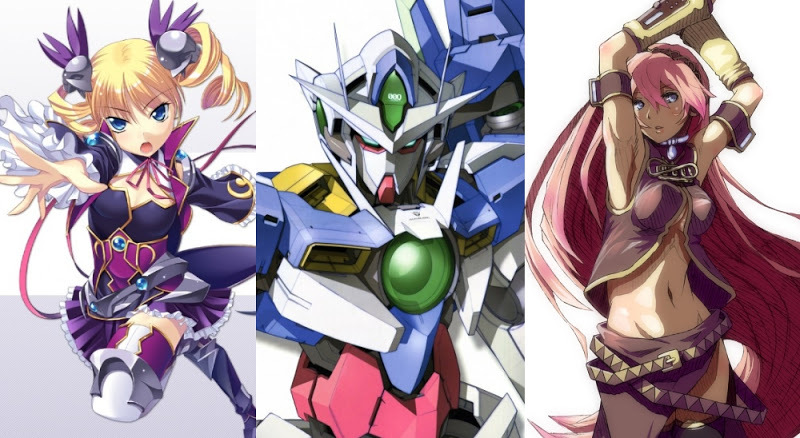 But before the spring season vanishes from the ADD-ridden minds of the modern generation, let’s take a moment and look back at some characters that desperately need the figure treatment! Ashlotte: Hurray for ADD eh… Yea, after seeing the first episode of High School of the Dead I almost started forgetting last season already… Oh how fickle the mind of an anime viewer is! So let’s all try and jog our memories of the not-so-distant past and take a look at some good solid characters that we feel really deserve to be captured in PVC glory! Chag: Another week, another rant. Honestly, I’ve been in a sort of slump for the past week. But on the bright side: I finally figured out the basics of photoshop (well, PAINT.NET to be exact)! Them layers are some tricky business, I tell you… I almost gave up, but damn, if you’ve ever tried to draw a gundam head in MS paint, you would understand the urgency in learning to use a real image editing program.